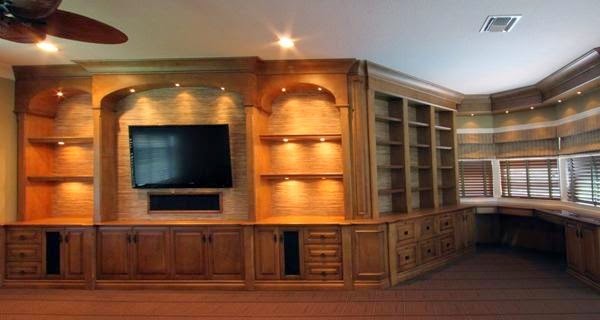 We are Wood work contractor & carpenters and manufacture of Household Furniture, Table, Sofa, office Chair, work station, conference table, Garden Furniture, bench, cupboards cabinets and storage. 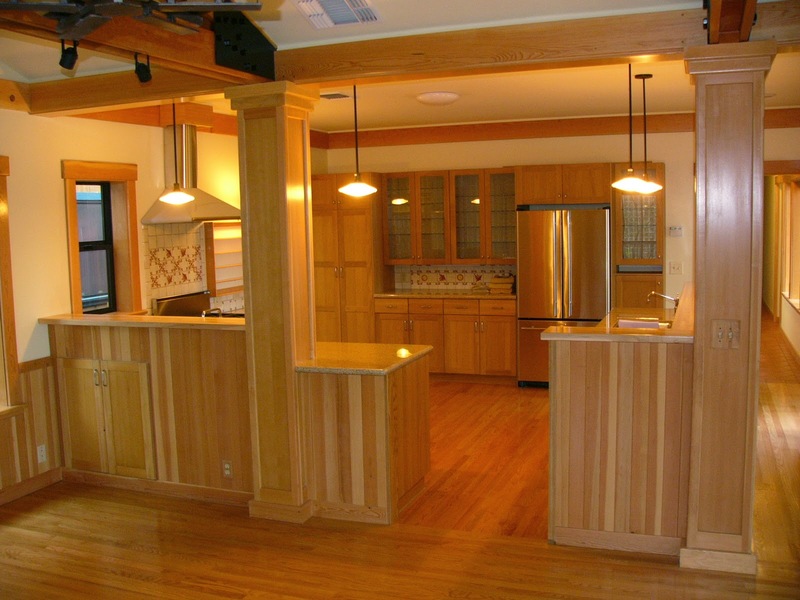 We provide Kitchen Interior Designing Services to our valued clients. 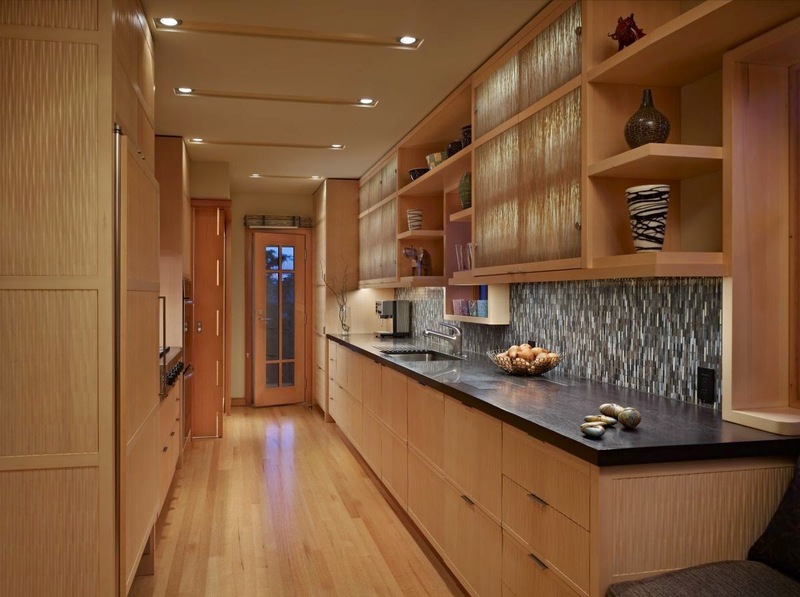 We strive to create kitchens that are vibrant in appearance and provide high utility and ample storage options. We offer a wide range of options to our customers so that they can choose something those appeals to their sensibilities. We manufacture Modular Kitchen, which are designed and developed using the most advanced industrial equipment. Moreover, these are intended to emphasize the comfort & space supervision needs of our clients.